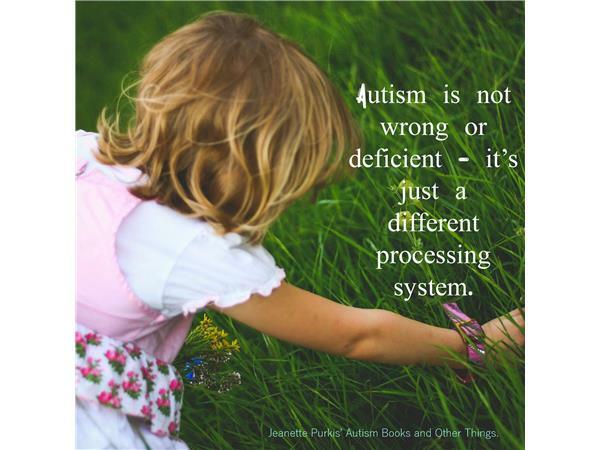 Jeanette's Autism Show is a place for discussions around all things Autism - advocacy, identity, relationships, work, study, gender, pets, sensory things, passions and more. Jeanette and her invited guests have a conversation about the guest's interests and expertise. 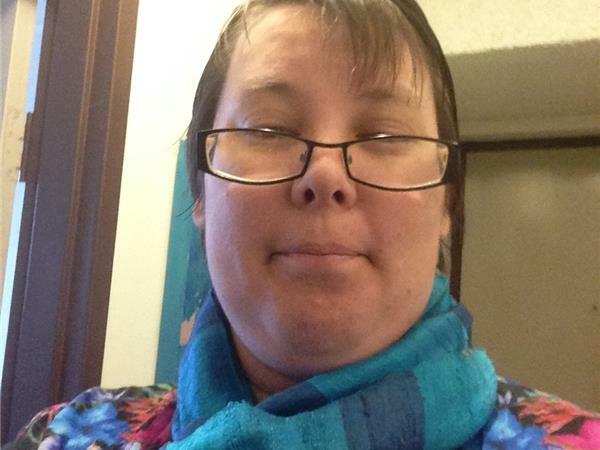 Jeanette is an author, artist, mental health and Autism advocate, public speaker and human mum to Mr Kitty. 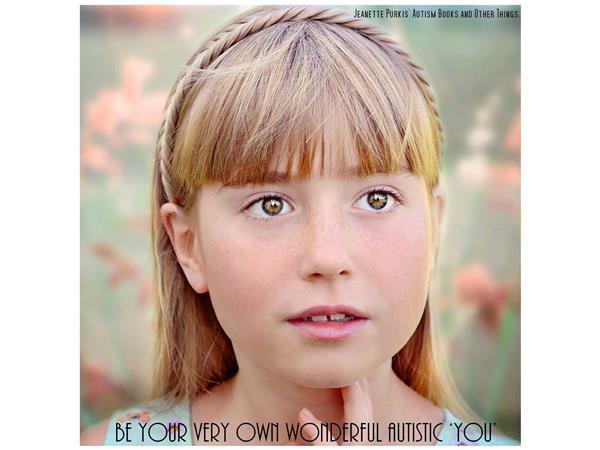 The show is auspiced through the good people at advocacy organisation Positively Autistic. This show is prerecorded so the chat room will not be open. If you wish to contact Jeanette to discuss the content, please visit her website at www.jeanettepurkis.com There are links to Jeanette;s Facebook and Twitter pages and email. This week Jeanette discusses the work of advocacy organisation Positively Autistic with Joe Westlake. There is a lot of dicussion around effective and inclusive practices for educating Autistic students, as well as Joe's work in teaching. 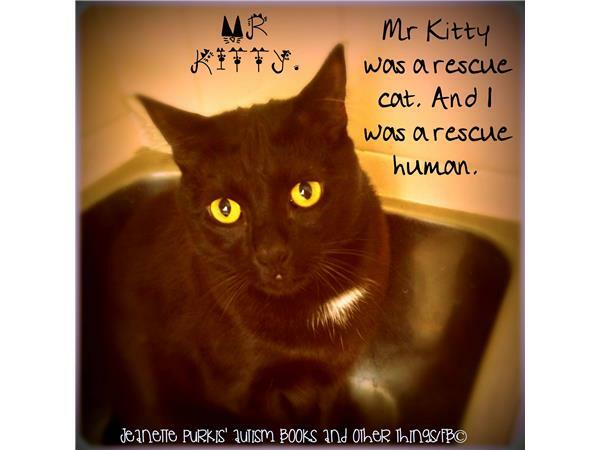 Black cats and their therapeutic qualities get a mention too. It is a friendly and warm chat between two colleagues in that noble franchise that is Autism advocacy and empowerment.